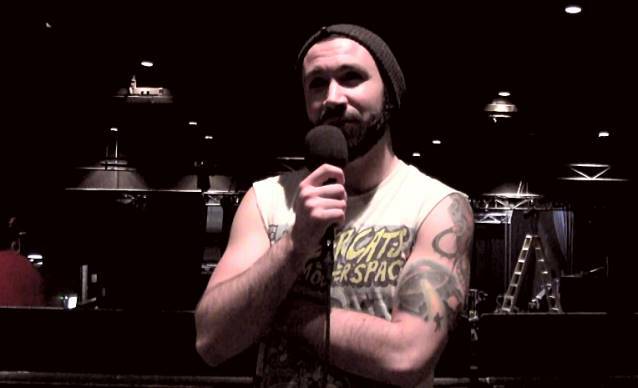 Australia's The AU Review recently conducted an interview with Spencer Sotelo of Maryland-based progressive metallers PERIPHERY. You can now watch the chat below. 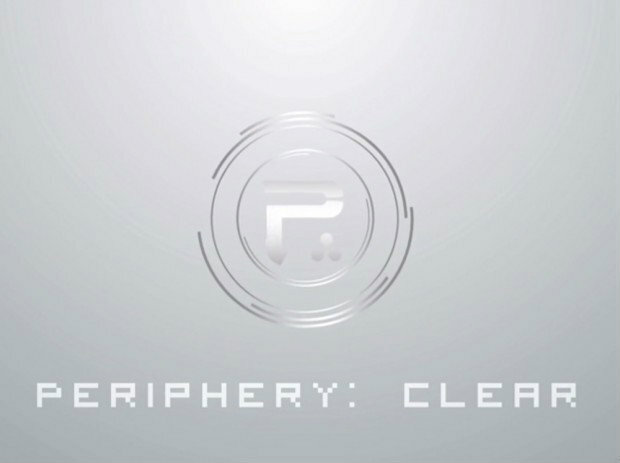 PERIPHERY's new experimental album, "Clear", was released on January 28 via Sumerian Records. Commented PERIPHERY guitarist Misha Mansoor: "'Clear' is an experiment to explore all of the different writing styles in the band. "It's rare when you have a band where every member is capable of writing and producing music. "With each member controlling their own track, this recording enabled us to go down any path we chose in terms of style and sound. 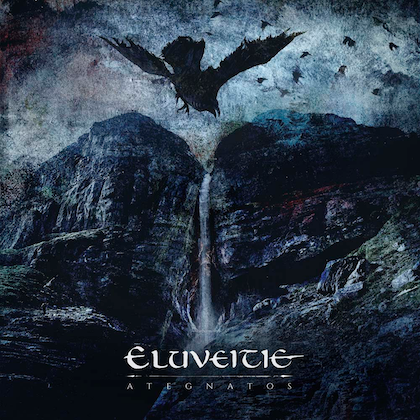 Every track also contains a melodic theme established in 'Clear''s intro track, 'Overture'. This common thread links all of the songs together, even though they all sound wildly different. "'Clear' shouldn't be confused with our new third full-length album that we're currently working on, nor should it be considered an EP as it rides somewhere in between clocking in at 30 minutes." PERIPHERY's latest album, "Periphery II: This Time It's Personal", sold nearly 12,000 copies in the United States in its first week of release to land at position No. 44 on The Billboard 200 chart. 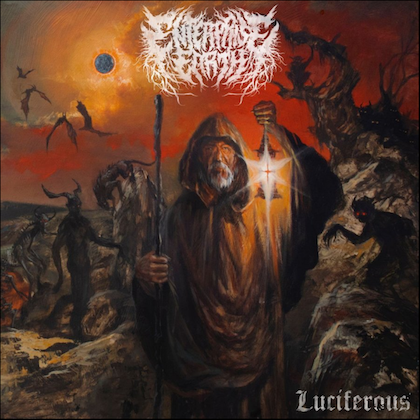 The CD was released in North America on July 3, 2012 via Sumerian Records and was made available in Europe on July 16, 2012 through Century Media Records. 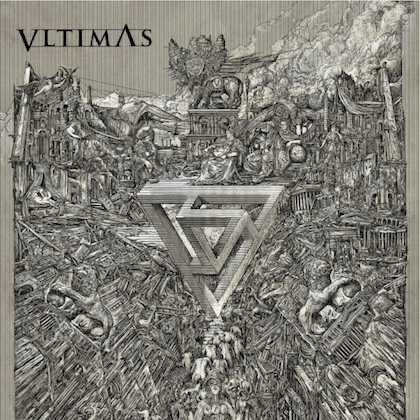 It features guest appearances by John Petrucci (DREAM THEATER), Guthrie Govan (THE ARISTOCRATS) and Wes Hauch (THE FACELESS).